South Street is the place to be on the 2nd Sunday of the month as Essex Farmers Markets brings you the delights of Romford Farmers' Market. 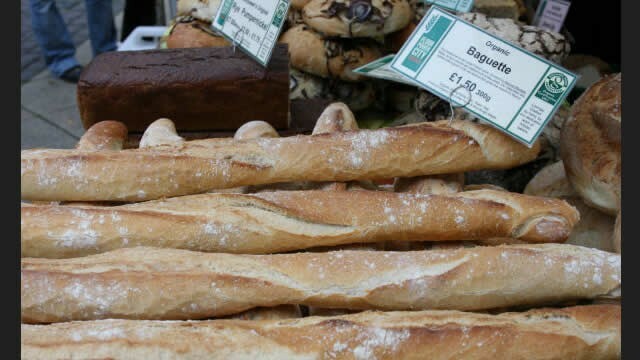 The needs of all shoppers are catered for with a superb range of ethically reared meats, hand-made sausages, organic fruit and vegetables, Mediterranean olives and nuts, free range eggs and topped off with gorgeous gooey desserts and cakes. If you're looking for new recipes or just fancy a change from the drudgery of the supermarket then Romford Farmers' Market is the place to. Pop along and have a chat with the stall holders and try before you buy, you won't be disappointed! Is Romford Farmers' Market your business?